Are you ready for the arrival of the kings and the lowering of torches 2019? Home/Uncategorized/Are you ready for the arrival of the kings and the lowering of torches 2019? Ready to live the most magical kings night? 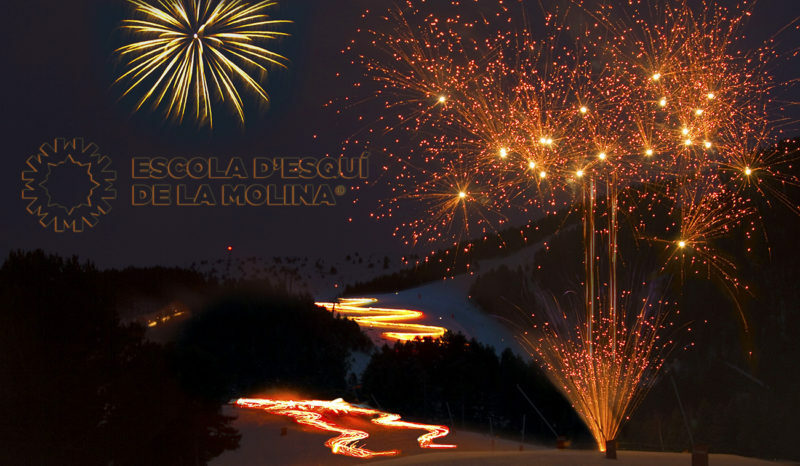 This afternoon of the 5th january at 6p.m in the afternoon, we will celebrate the traditional lowering of torches on the long track from La Molina . The spectacular descent will end with a visit from His Majesty the Kings. La Molina will offer children’s activities and we will have chocolate and coca for everyone who comes to join us. The Molina Ski School® and its team will be present to see how the Kings and the pages offer gifts to the children attending. See you soon… Go and prepare the letter to the Magic Kings! Welcome to La Molina’s new 2018-19 ski season!